Rishikesh is nestled into the foothills of the Himalayas; at the source of the Holy Ganga river, it is the source of yoga itself. 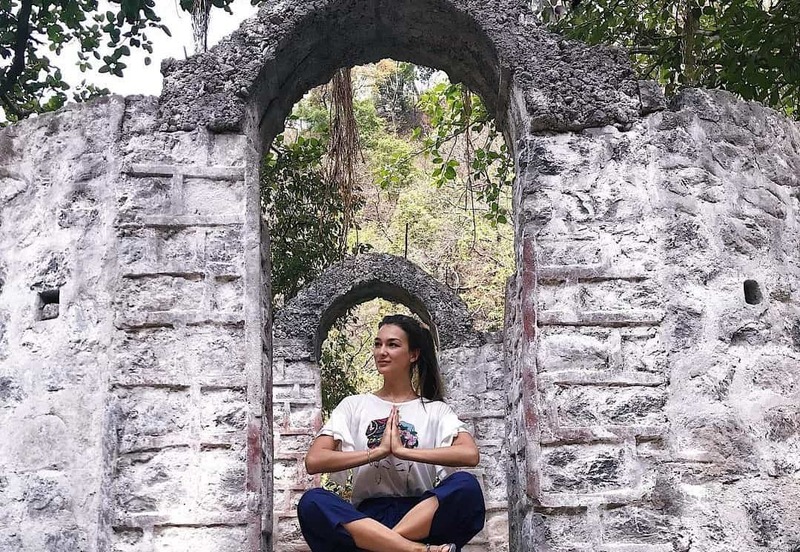 Peaceful and picturesque beyond imagination, Rishikesh is a place that yogis have long come to seek spiritual enlightenment and deeper yoga practice. 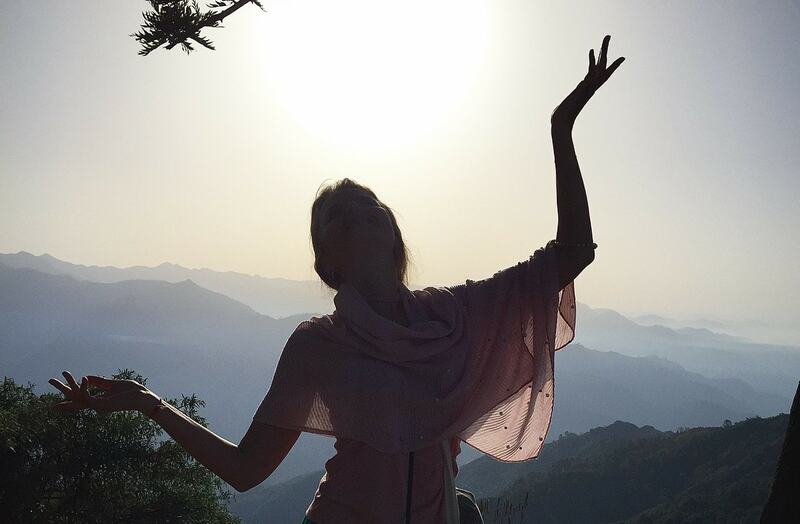 The chirping birds, the gentle flow of the Ganga, the faint smell of burning incense, the fresh mountain air – all of these combine to provide an energy that will help you transform your practice, and transform yourself. 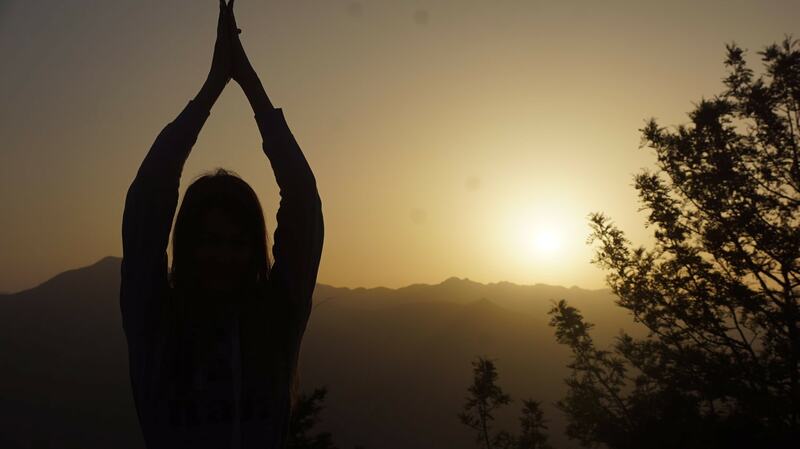 Read This article if you want to know: Why Rishikesh is Yoga Capital of the World. Our retreat is aimed to increase the pureness of your mind and soul helping you gain a deep understanding and knowledge of the life of a yogi. The day begins with Hatha Yoga in the morning and ends with Ashtanga Yoga in the evening. Hatha Yoga asanas are fast-paced which increase flexibility, revives the strength of your body and increases the mobility of the muscle joints. Ashtanga Yoga increases your fitness level, improves mental strength, relieves stress and increases your ability to concentrate. This retreat provides an opportunity to build a foundation for learning how to listen to your body and mind. 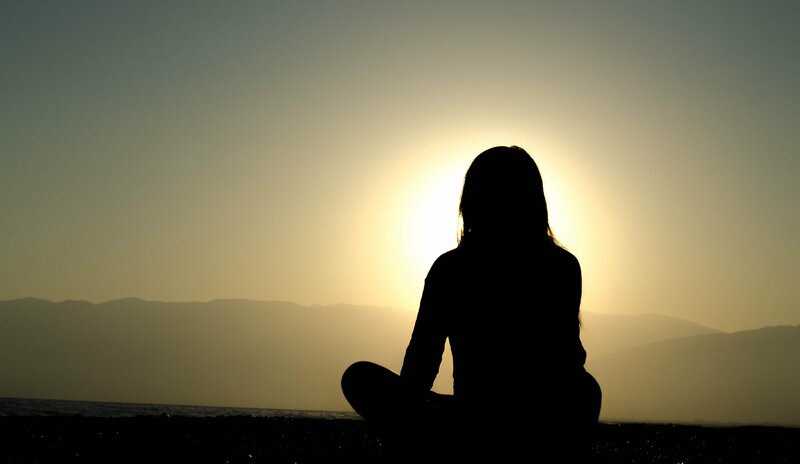 Along with Hath and Ashtanga Yoga, you will be practicing meditation, which is in an integral part of the retreat. Ask yourself, where would be a better place to meditate than in the Himalayas of Rishikesh? 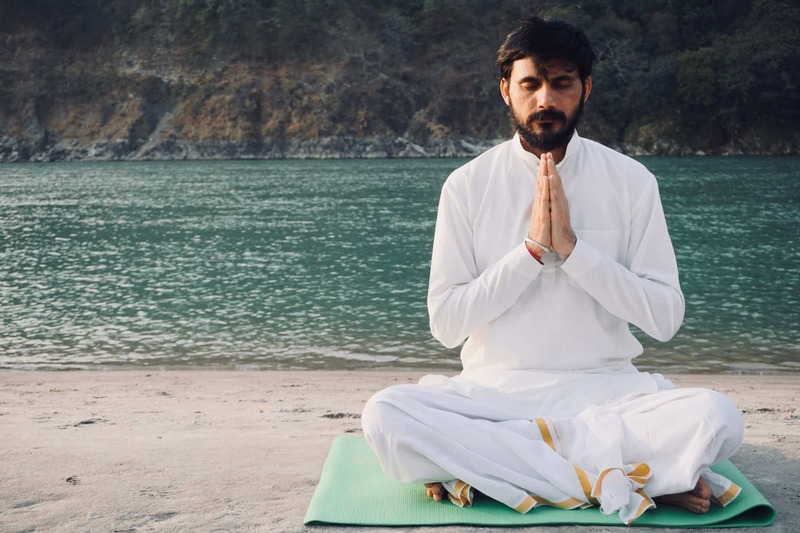 You will be taught yoga meditation techniques which ancient rishis and munis performed. You will understand the art of concentration and how to lead a pious life. Meditation in this environment will unify your body with the soul and the soul with the cosmic entity. Have Fun & Make Your Trip Memorable With Excursions! We aim to provide our guests with an unforgettable experience and planning excursions is one way we accomplish this goal. Site seeing in the Himalayas will make your trip memorable and exciting. * Yoga mats are available for practice, But if prefer to bring your own, then you can.